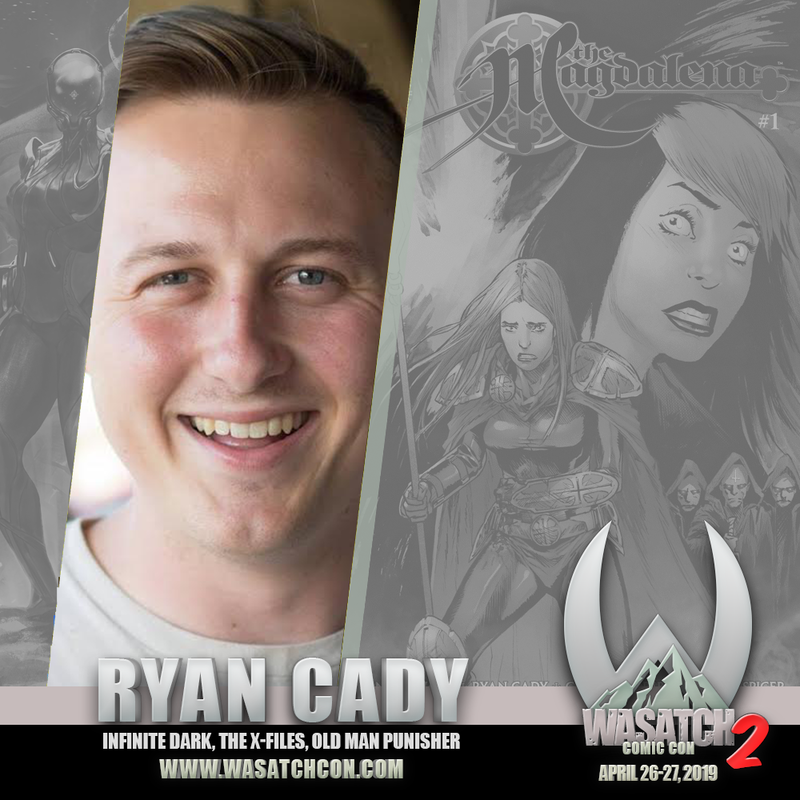 Ryan Cady- Ryan Cady is a writer of comics and horror fiction based in Sourthern California. 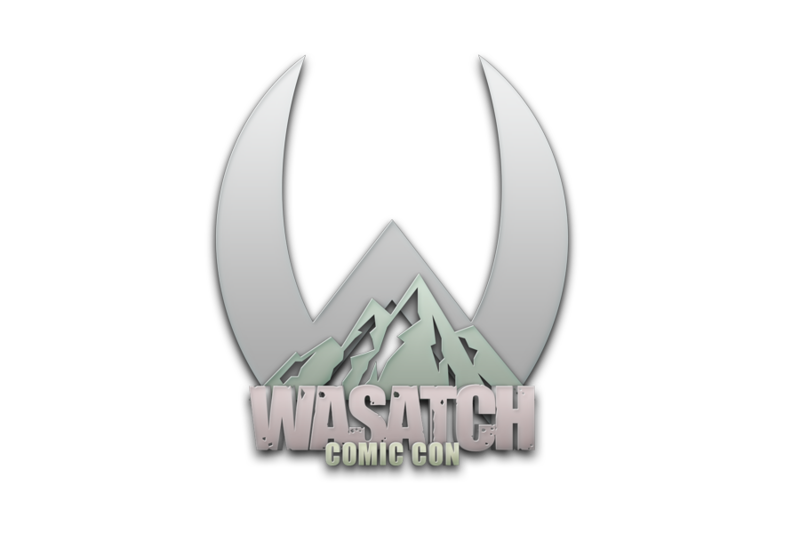 A member of the 2017 DC Comics Talent Development Workshop, he has written for such properties as The X-Files and Magdalena, with work published by Image/Top Cow, Archie, Boom!, and more. His early reviews of terrible fast food products for the OC Weekly remain his greatest creative triumph. Writer of Old Man Punisher, Infinite Dark, and the DC New Writers Showcase.